Box Text: Help us stop this primate prime time invasion! 01-06-2012 empovyle Box Text Help us stop this primate prime time invasion! 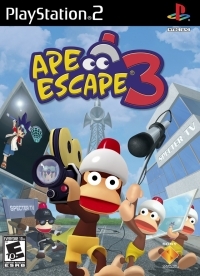 This is a list of VGCollect users who have Ape Escape 3 in their Collection. 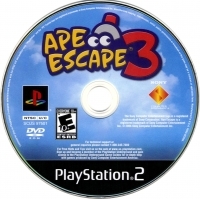 This is a list of VGCollect users who have Ape Escape 3 in their Sell List. 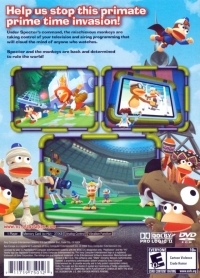 This is a list of VGCollect users who have Ape Escape 3 in their Wish List.